Tackling the leftovers is a big challenge. Last week we were at a burger place and we ended up ordering way more fries than we could handle. Usually, I don’t bring back the fries home as they become quite soggy and no one wants to touch it later. This time though, the fires were delicious and I just could not leave it back. As always nobody wanted to eat the soggy fries and I really had to come up with something to make to justify my bringing back the fries. That is when, I had this idea to shred the fries and use it as filling for bread. Once shredded the fries were just cooked potatoes and they worked great in the recipe. If using fresh potatoes use about 3 potatoes to use to make the stuffing for the pinwheel rolls.I made a simple potato masala with the fries. I used some mint chutney as the first layer. If you don’t have any mint chutney, you could use pesto or tomato chutney or anything else of your choice. 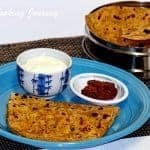 Make sure that the chutney is not too liquid as it might ooze out when rolling. I also used some shredded Mexican blend cheese. This is completely optional and you could use any cheese of your choice or skip it all together. Combine the flours, flax meal, yeast, sugar and salt in the mixer bowl. Add the oil and mix once. 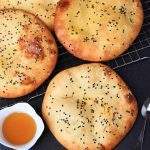 Now slowly add the warm water to make soft and slightly sticky dough. You may not need all the water or might need a little more depending on the flour. 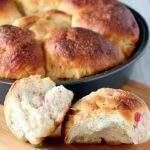 Knead the dough for about 10 minutes until it is very soft and pliable. 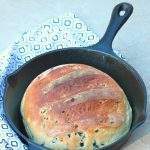 Place the dough in an oiled bowl and cover it. Let it rise in a warm place for about 1 to 1 ½ hours or until it has doubled in volume. I used my food processor to shred the fries. Shred or chop the fires into very small pieces. If using fresh potatoes; cook it and mash it up well. In a pan, heat the oil. Add the cumin seeds and let it crackle. Now add the chopped onions and fry until translucent. Add the turmeric powder, chili powder, garam masala and salt. If using French fries, use just enough salt for the onions. The fries already are salted. Add the shredded fries and mix well. Cook until the potatoes are softened. Let the stuffing cool down to room temperature. 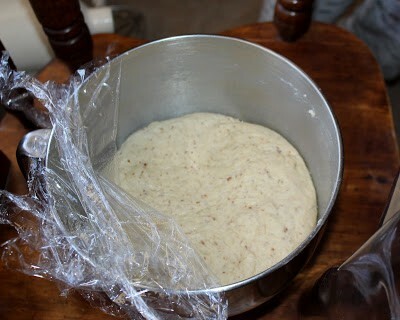 Once the dough has risen, place it on a floured surface and punch it down. 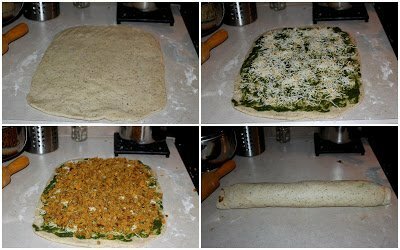 Roll it into a rectangle about 12 inches wide and 18 inches long. 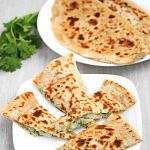 Spread the mint chutney evenly over the rolled dough. Sprinkle the cheese over the chutney. Now evenly spread the potato mixture. Make sure that you don’t over fill as it will be hard to roll. 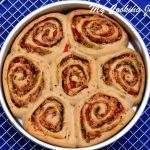 Starting from the side closer to you, begin rolling the dough away from you. Roll it as tight as you can. Pinch and seal the edges. Using a sharp knife cut the dough into even 1 inch rolls. Place the rolls on a greased tray, leaving about ½ inch between to spread when rising. Let it rest for about 45 minutes to an hour to rise. 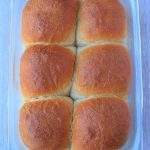 Brush the proofed rolls with milk and bake for about 20 to 25 minutes or until golden brown. Remove and let it cool down a bit before serving. There is no such thing as left-over french fries in our house! Ha!! 🙂 But if there were, this is certainly a dish I would love to use them for. 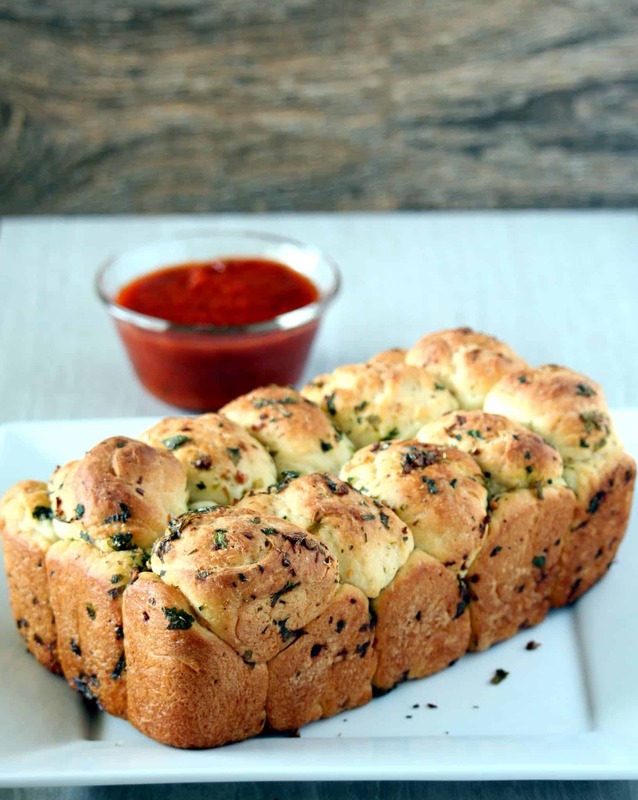 That looks perfect for a weekend brunch! Your post reminds me of my childhood days back in India. My mom used to pack something like these pinwheels for our lunch in school. Good old days. Now, I am craving for this. 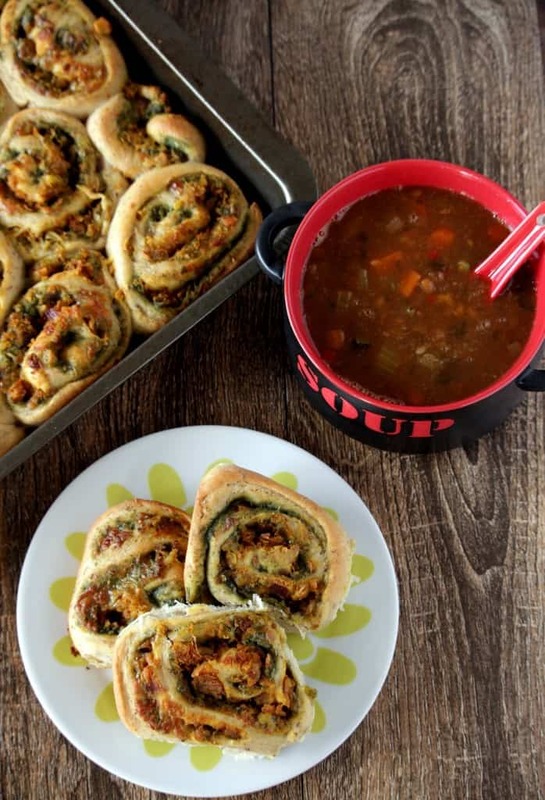 What a beautiful idea to repurpose leftovers and transform them into a yummy new delight to enjoy with the family. No one likes soggy fries. What a great way to use them…instead of getting rid of them. These look like fun little appetizers…or alongside a salad…they could be a meal. 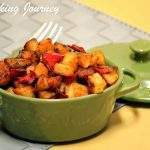 What a great idea for using leftover potatoes! Your filling sounds delicious! I didn’t know I could use fries leftovers to make a meal?! But yes, you’re right. Fries are just potatoes 😀 Great idea. Well we don’t have fries leftovers but if it works with fresh potatoes, great. Looks really really good. 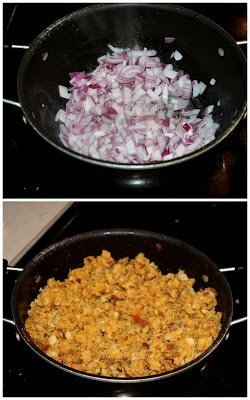 Stuffing sounds sooo delicious with all that spices and onion… yum! These look wonderful! I love how adaptable they can be. I could see adding some pesto into there with the potatoes it would be delicious. 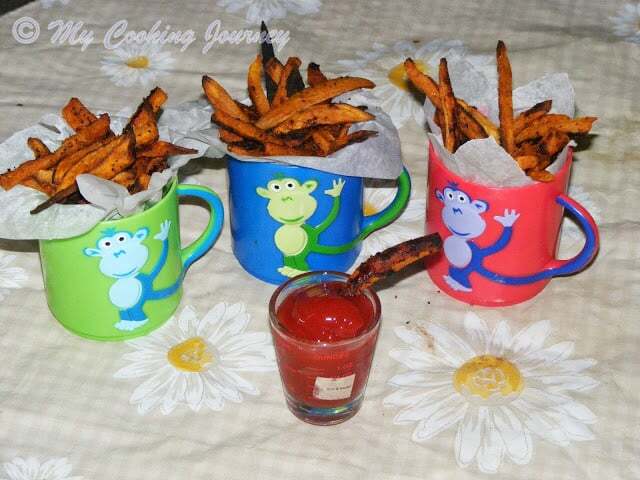 Genius idea for leftover fries, which we always have! This is wonderful idea to use left over fries. 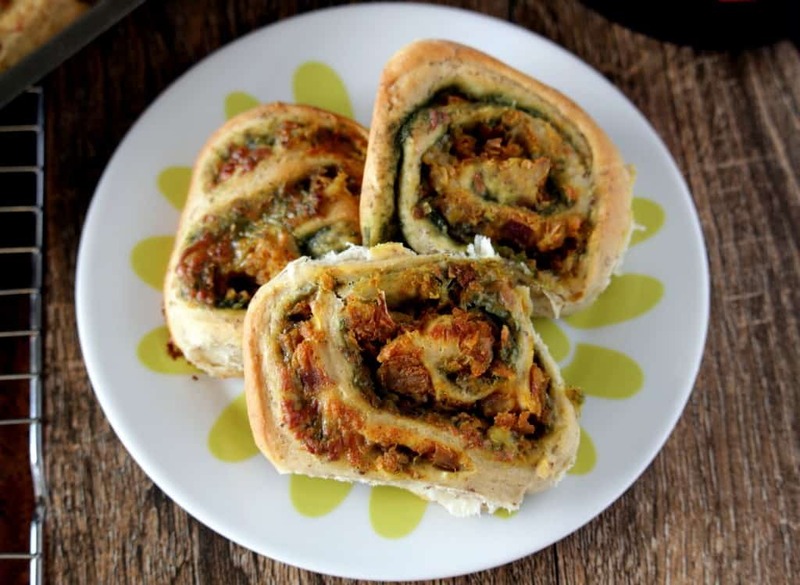 I don’t like the left over fries to eat but this stuffed pinwheels looks delicious I can eat few of them at a stretch. 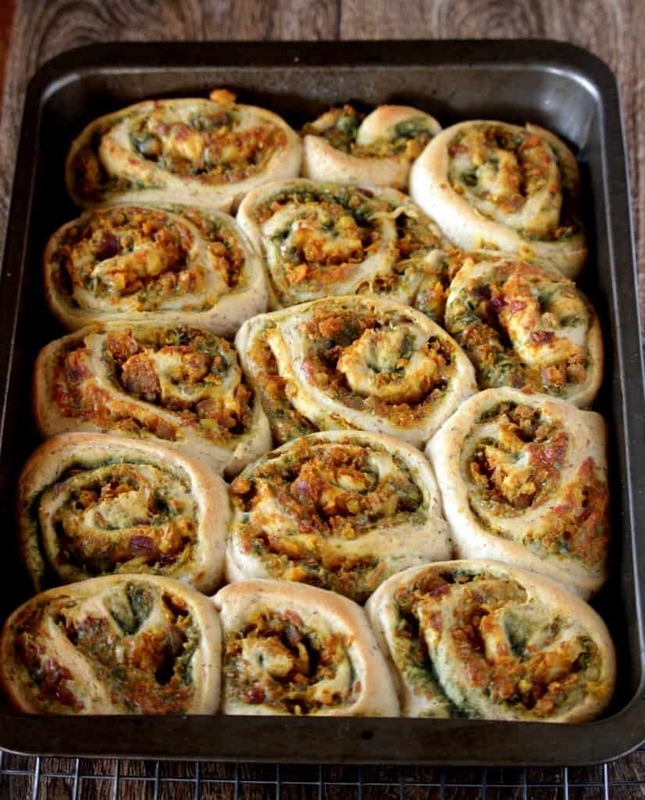 I shouldn’t have looked at these amazing pinwheels before dinner, because I’m starving and these look EXTRA delicious! Definitely need to make these! What a great way to use up leftover fries! 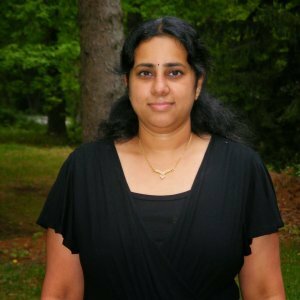 Love that you used chutney for the extra flavor! Now that’s a perfect snack with a hot cuppa tea for me. 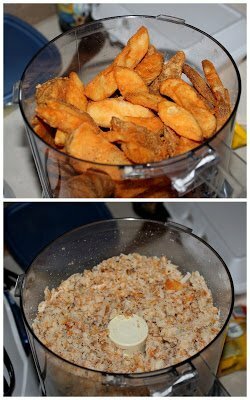 I love potato stuffed snacks anytime and these look so simple yet flavorful. 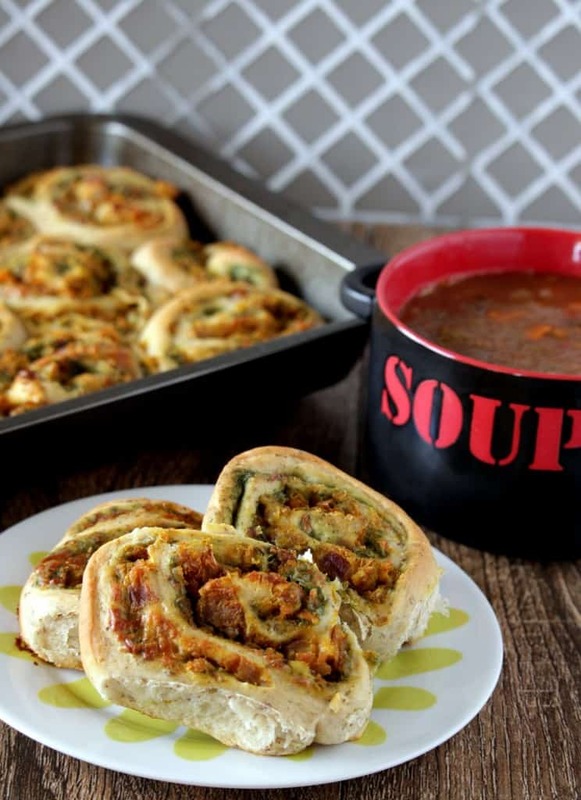 Oh my gosh – these look sinfully delicious. I would make a pan and not want to share! What a unique idea for using leftover french fries. I never could come up with anything other than make a hash browns out of them. Great idea for using leftovers, l must say l am guilty of throwing away stuff quite often, which is very bad! 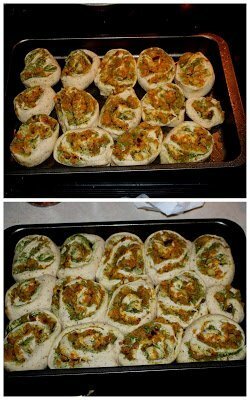 I love these pinwheels, they make a great appetizer for any occasion.